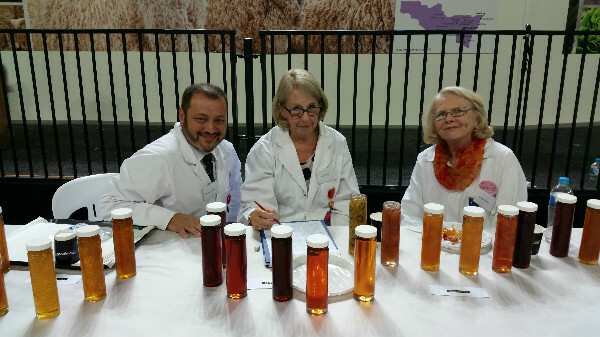 I was privileged to attend the judging of the “Pickles and Preserves” section of the Sydney Royal Easter Show and was asked to provide my input for the judges. The participants are from 5 divisions of NSW and lower QLD and are all hard-working CWA ladies that make amazing chutneys and relishes for tastings. The awards are based on the criteria of quality, appearance, and of course, taste! It was great to meet these lovely ladies that are the backbone of Australia’s farming community.